Our mock sash casement windows are different. 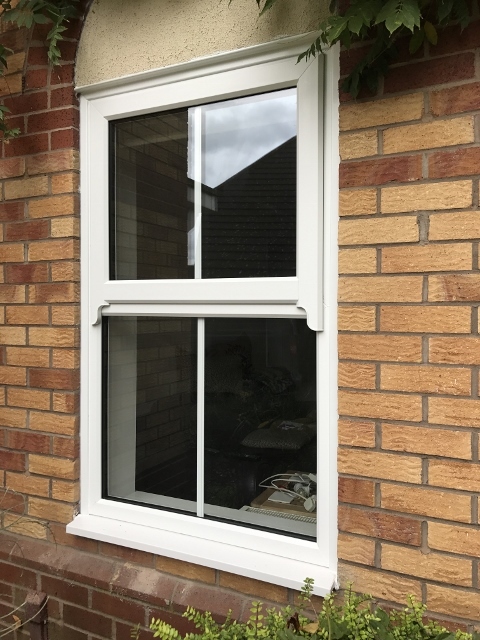 Our mock sash casement window allows you to have the traditional look of a sash window, but keeping the simplicity of a upvc casement window. They are very different to most mock sash horns on the market as the unique integral horn is sculpted into the end of the sash profile. 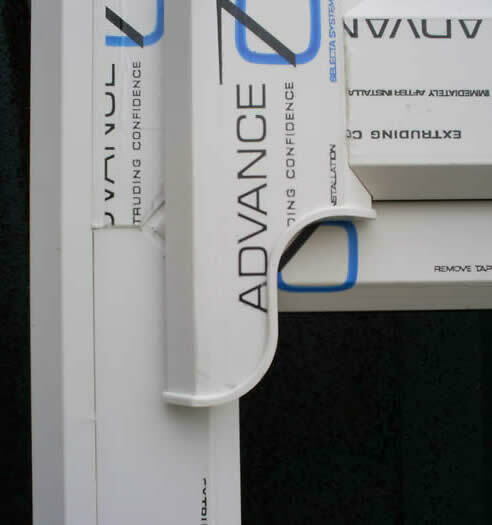 In the past sash horns have always been separate and fixed on afterwards as an after thought. 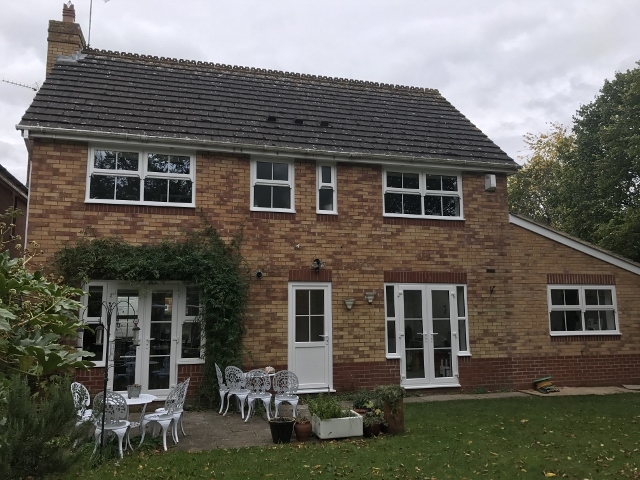 This means that there is no longer fear of the horns falling off due to wear and tear..
Our mock sash casment window carries the same energy rating as our standard casement window, can be double or triple glazed, and is also available in a range of colours. 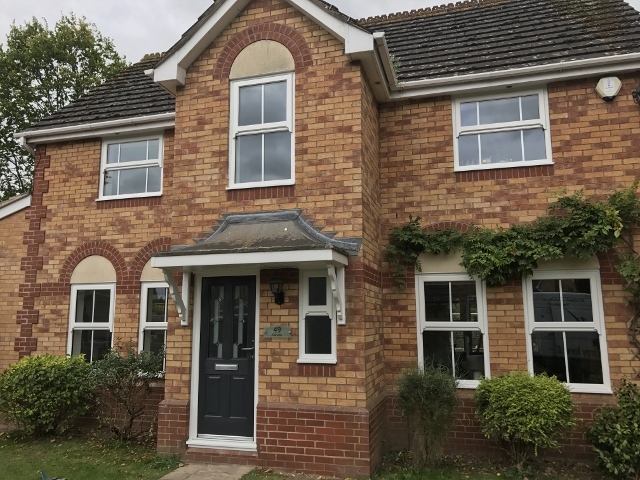 Our mock sash casement windows are also perfect for new build properties which have been built in a traditional style, and can be manufactured with or without Georgian bars to suit your preference. Find out more about our A+2 Rated windows. Prefer the real thing? Find out more about our traditional sliding sash windows.